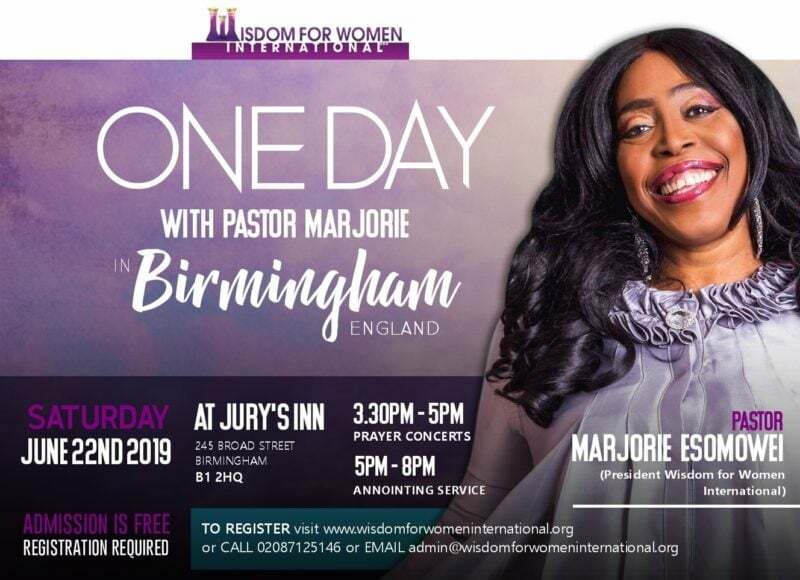 The Annual London Wisdom For Women Conference Is Packaged With All Age Groups In Mind, Including Children As We Have The Children Bible School Running Concurrently With The Ladies Conference. 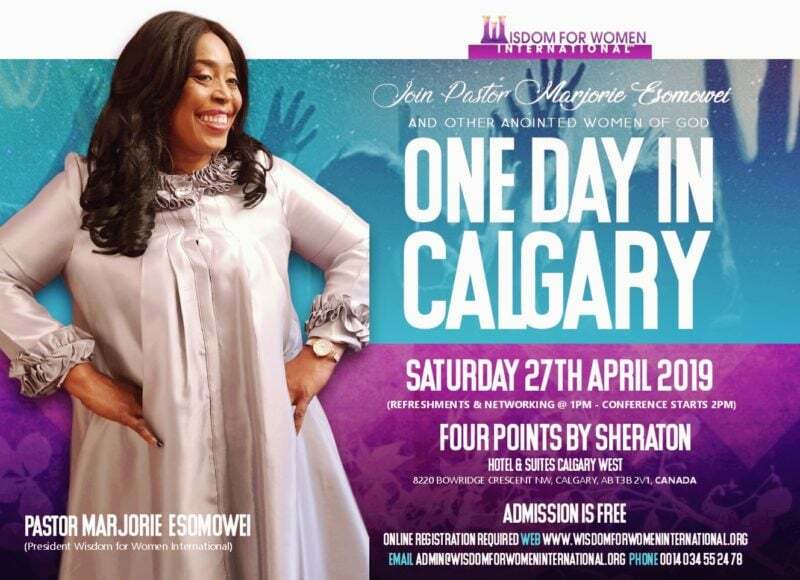 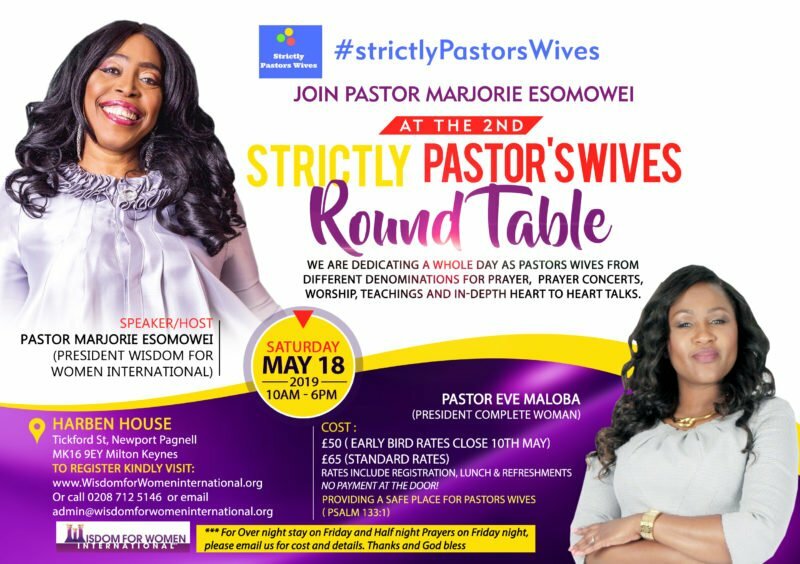 With All The Activities Around Us As Christian Women, We Need A Time To Stay Away And Come And Enjoy God’s Presence In Worship, Praise, Thanksgiving, Prayers And The Word. 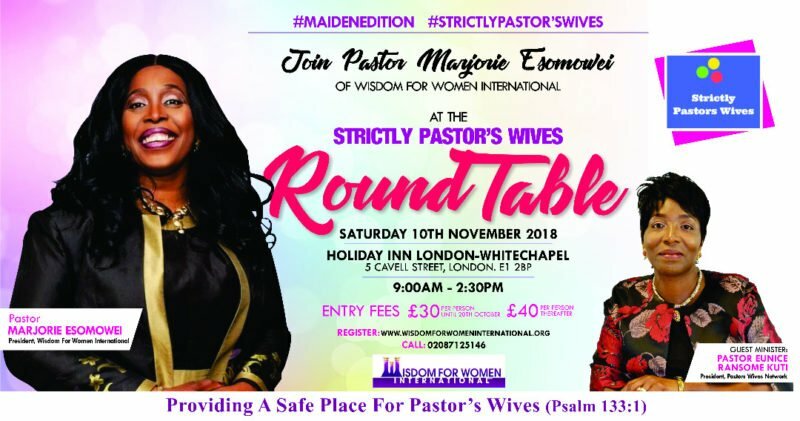 Testimonies Abound From Previous London Wisdom For Women Conferences. 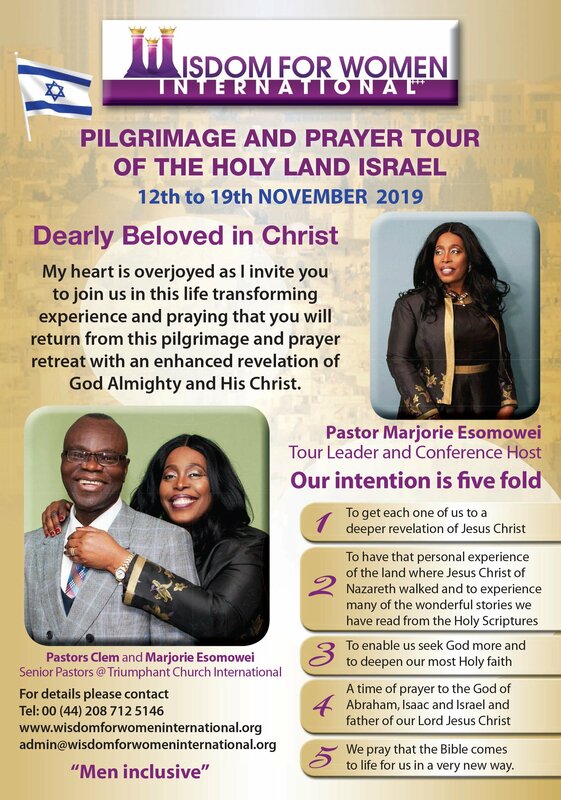 We Have Seen Cancer Healed, We Have Seen The Barren Become Fruitful And We Have Seen God Turn Around Hopeless Situations To His Glory.